Alpha Mindz Trainers and Consultants Pvt. Ltd. is a Professional Corporate Training, Consulting and Coaching Institute, conceptualized with the sole purpose of bridging the gap between the Industry and the Institute. Our Institute has a team of dedicated professionals, who have an extensive and unparalleled track record of providing expert guidance to the students and making sure that they are confident in their personal, social and professional world. We transform the learning processes into fun exercises which encourage the students to learn better and faster. LEAN, Six Sigma, TPM, 5S, Kaizens, and Business Process Improvement for corporate training. Corporate training on Teamwork, Value Time mapping, Excellence in Communication. Leadership Decision Making, Conflict Management, and other related aspects. Mentoring and Career Counselling for Different Levels of students in a group and individual basis. English speaking classes for Adults from Different Nationalities, Backgrounds, and Cultures. Personality Development and Voice Modulation courses. IELTS Partners with British Council India. 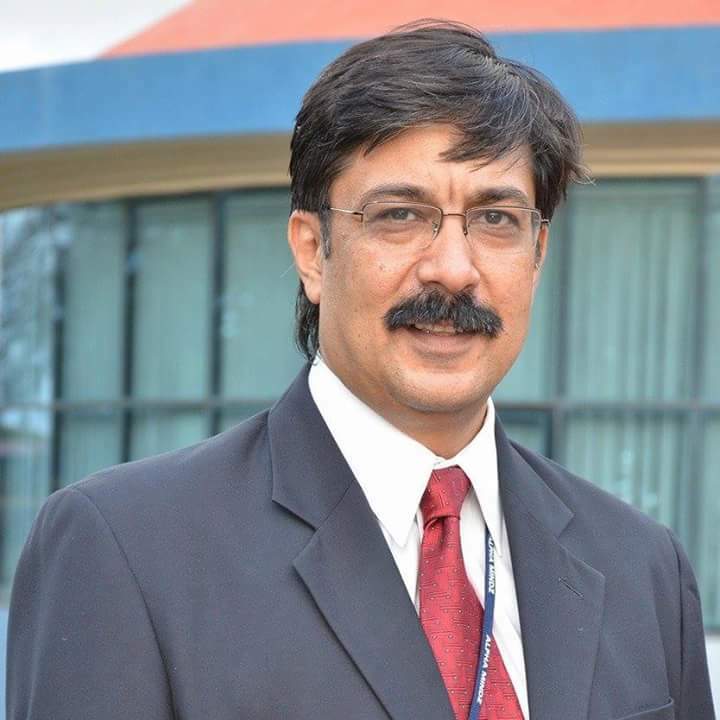 Alumni of IIM Ahmedabad -Mechanical Engineer having +25 years of working experience in the industry. Had been the Country Head for an American MNC and as a General Manager of Reputed manufacturing sectors for 10 years. An Electronics Engineer with 20+ years of experience in the leading automotive industries. 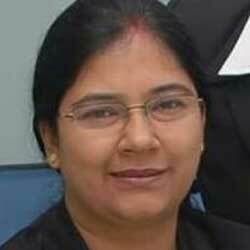 Started career in 1995 .Consultant with Leading Business Houses in India . BBA from Saraswat college, Mapusa and Executive MBA from GIM (Goa Institute of Management).Started career with Alpha Mindz in the year 2007, with over 10 years of experience in the field of Business Development and training. 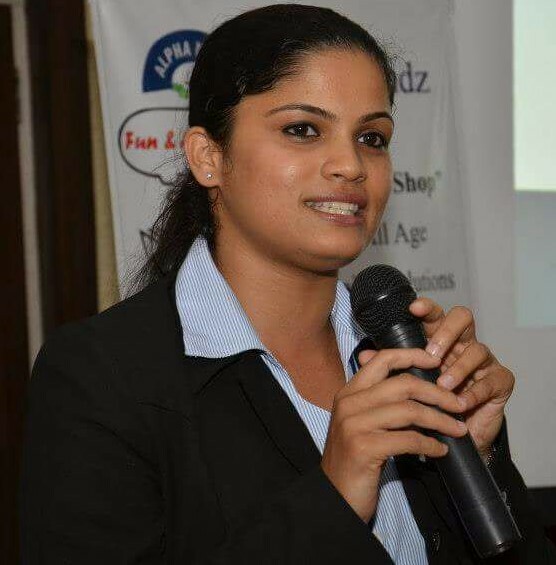 BBA from Saraswat college, Mapusa and Executive MBA from GIM (Goa Institute of Management).Started career with Alpha Mindz in the year 2007, with over 10 years of experience in the field of Marketing and training. Guest Faculty for the Leading institutes over the years. A change agent who drives strategy to the shop floor with simple visual management . Lean Six Sigma Black belt from American Society of Quality and certified Lead accessor from UKAS for ISO 9001:2000,OHSAS 18001. Lead faculty for technical –productivity and Quality related programs in Corporates and for Professionals doing self upgradation through ALPHA TALENT program. Responsible for Industry Programs and trainings promotions. Councillor for student career assessment programs . Master Trainer for Interview preparations. Marketing Head – responsible for all the marketing, promotional and branding of educational and recreation services . Leads the Product development team for Institutional trainings and programs . Principal Trainer for Voice Master/ RJ/IELTS/ Personality Development. 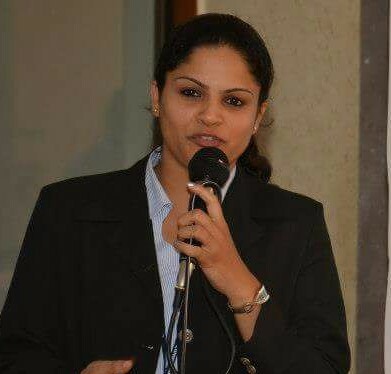 Master Speaker for more than 500 career seminars for High schools , higher secondary and colleges across Goa. Key note Speaker for Lectures and Talks at various college, schools and clubs in Goa on different topics relevant to youth development. Recognize and exploit talent and constantly work to improve weak areas. To help people achieve unlimited success in their professional and personal lives by providing world-class consulting, training, career guidance, leadership camps, personal coaching and targeted speaking solutions—with the goal of helping our clients reach their inherent, yet untapped potential. To reach individuals from all walks of life and bringing out the best in everyone by creating a learning environment that provides innovative learning experience with passion, commitment and a positive experience. To be the preferred and most trusted client -focused training organization, which can impart the knowledge, skill and opportunity to succeed in a way that leads to individual and organisational success meeting client goals and aspirations. Highly Effective training to suit learner diversity. Practical Learning and simple to understand solutions.